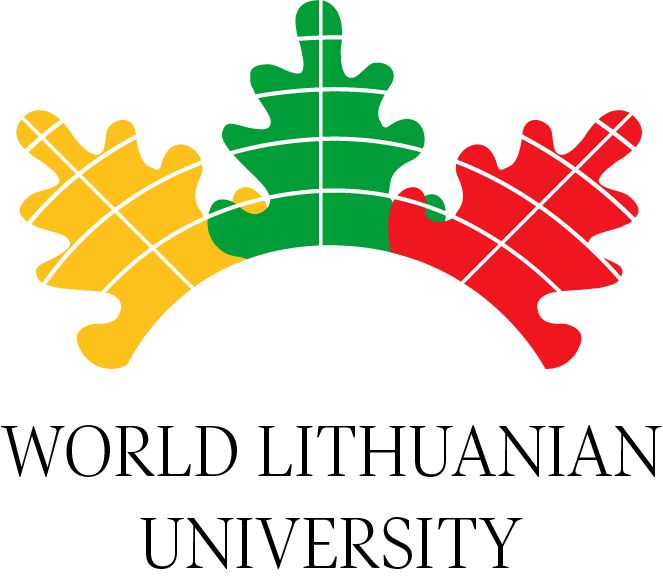 The World Lithuanian University (WLU) is a platform designed for the Lithuanian diaspora. It is a space for igniting the practical imagination and intellectual capacity of Lithuanians around the world, stimulating their thinking and fostering their Lithuanian identity. The World Lithuanian University is an extension of the activities of the Lithuanian diaspora at VMU reestablished by the effort of diaspora Lithuanians such as Algirdas Avižienis, Bronius Vaškelis, Valdas Adamkus, and others. It became a pattern for further collaboration that fosters creative exchange between scientists and students from Lithuanian Diaspora, and aims to attract everyone interested in modern Lithuania, its daily life, traditions and culture. The mission of the World Lithuanian University is to bring together the active intellectual leaders of the Lithuanian diaspora and promote the sense of community and common cause among them.